I don’t think you’re here by coincidence. finances or perhaps to serve others in a bigger way. podcast host of HOL:FIT Talks and most cherished - a mama of 2 girls. You can read more about my life + work here if you’re interested. I am devoted to showing up for women that are interested in taking ownership of their success, their health + their wealth. And the opportunity to make your dream life = your real life. 👉 To create the kind of life you desire. to heal yourself and through that be part of the healing in our world. I attract women who are committed to going first and everything that comes with that. Who are willing to take 100% ownership of their time, health, success and their purpose. What I’m sharing here is the perfect vehicle for merging all of that together. The culture here is what people talk about the most. And it's changing the world. 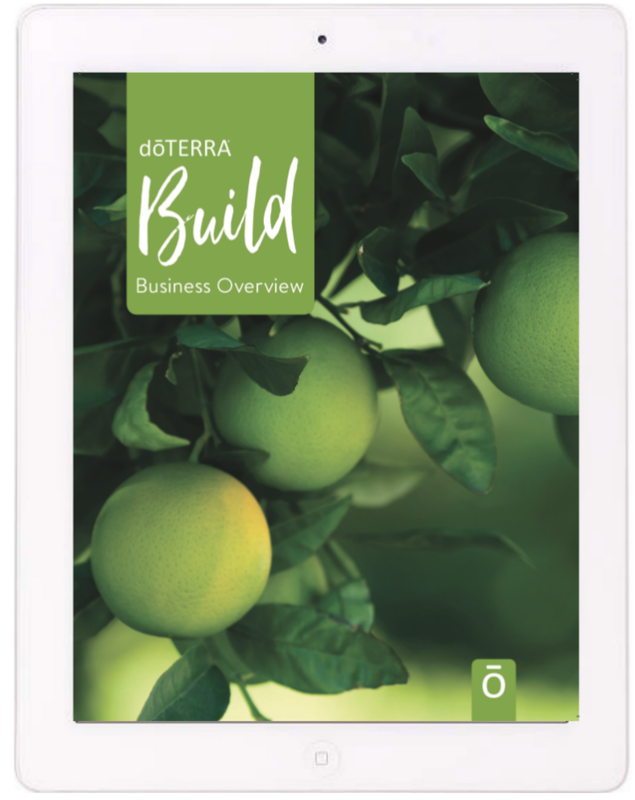 As one of the top 10 leaders in the company - I have had the privilege through many occasions, to experience the heart + the integrity of the 7 founders of doTERRA. Why Network Marketing as the business model? I’ll be in touch within 2 business days!